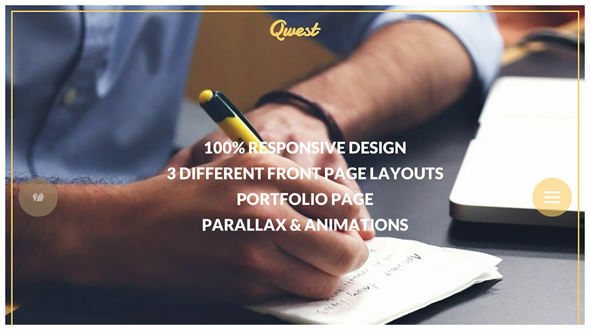 Qwest is a multipurpose WordPress theme with clean and responsive design. 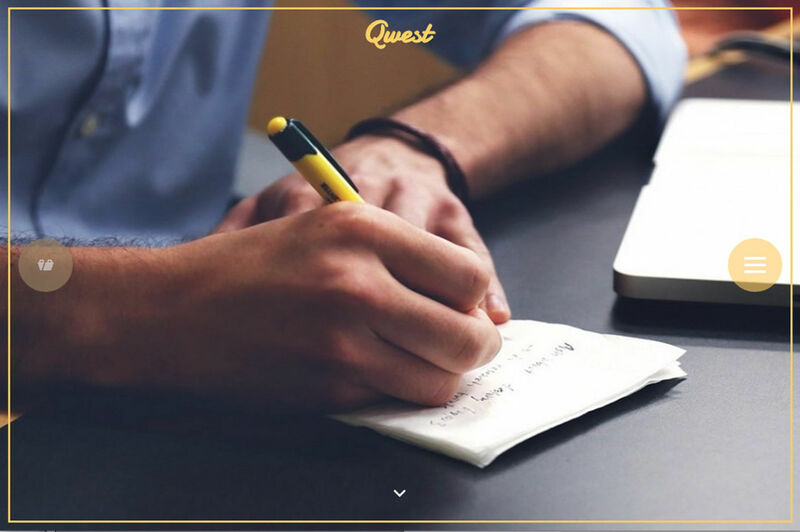 The theme comes with a nice parallax effect and animations to increase visitor interactivity while also keeping focus on content. In the front page below the slider you can display your blog, your portfolio or a static page. Three different front page layouts possible. XML file to install demo content if necessary. Free lifetime support through our support forum.